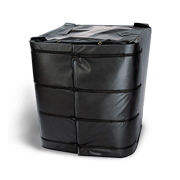 Ideal as a drum heater, barrel heater, tank heater, or tote heater, these powerblankets are a superior upgrade over regular band heaters. 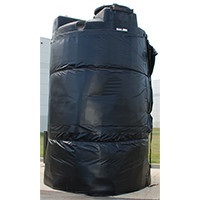 Our customers asked us to find a solution to heat their oil tanks, de-congeal their vegetable oil for biodiesel processing, de-icing their rain barrels, and to prevent their water and livestock tanks from freezing...and this is it! 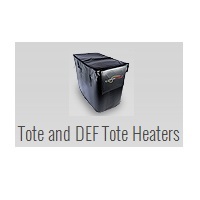 Flatwork Technology's powerblanket brand of electrically heated exterior blankets are the ideal heat solution for ground thaw, concrete cure and most cold weather construction needs. The powerblanket is the revolutionary heating blanket. With our heat spreading technology, it is finally possible to achieve an even, consistent directional heat. Using only 120V. 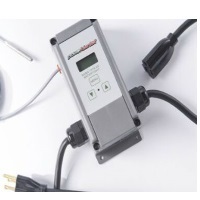 it's the most efficient and energy saving 120 volt barrel heater on the market today. The powerblanket is lightweight and durable, requiring virtually no maintenance, saving time, money & labor.